Incoming student and other specific program immunization record forms required by the University. 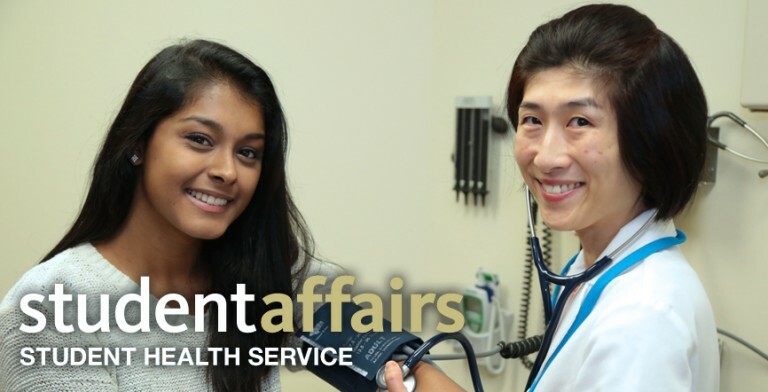 Forms that should be completed prior to your appointment at Student Health. You should bring these forms with you to your appointment. Forms to request medical records or program materials from Student Health. Please complete any required forms before visiting the Health Service. Thank you for helping the Health Center run more efficiently.